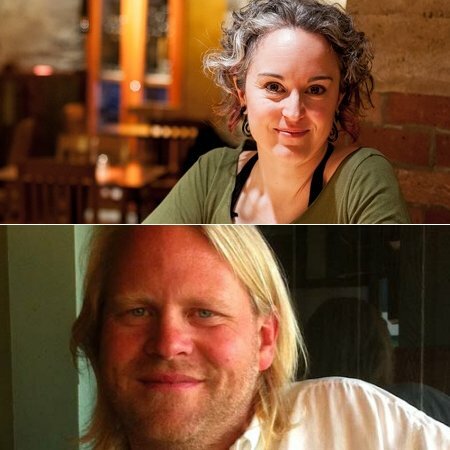 VICTORIA, BC – Spinnakers Gastro Brewpub has announced details of a special preview event for next weekend’s Great Canadian Beer Festival (GCBF) that will put the spotlight two of Canada’s top beer writers, as well as offering a great selection of local beer. In addition, Victoria beer scribe Joe Wiebe will be curating a tap takeover featuring beer from 10 BC breweries including Bomber, Parallel 49, Townsite and more. For more details, see the events page on the Beerology website.